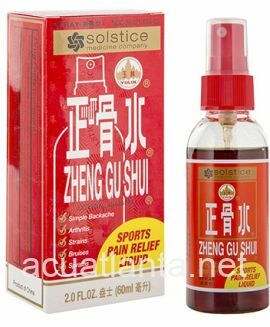 Celosia 10, also known as Liang Xue Zhu Yu Pian, clears heat, regulates blood, and nourishes eyes. 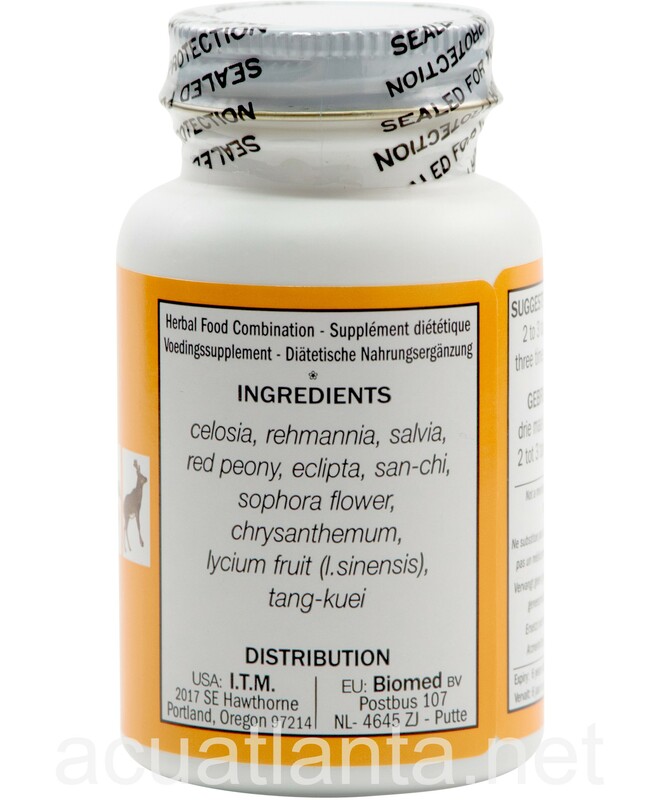 Celosia 10 is recommended for eye discomfort and supporting normal eye functions. 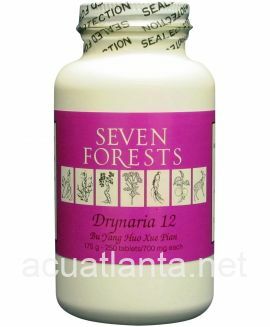 Celosia 10 by Seven Forests was designed to support normal retina and eye function. As the retina is part of the brain, while the cornea is an exposed tissue easily subject to "wind" disorders. The herbs in this fomula include tonics for the eyes (liver nourishing agents that are thought to be specific for eye problems, such as celosia, lycium and chrysanthemum), blood vitalizing agents to rectify the retinal circulation (Red Root Sage and red peony) and herbs for clearing heat (raw rehmannia). In the West, people consume flavonoids, such as those from bilberry, to benefit the eyes by providing visual pigments, eclipta and sophora flower contain flavonoids that mainly affect the circulation. Celosia 10 product is available only from licensed healthcare professionals. Buy Celosia 10 Online here at AcuAtlanta.net or our clinic. After 2 weeks of use, there have been noticeable positive results for my eyes. I will continue to use and purchase from this distributor. Hassle free and fast shipping. I have just finished my first bottle of Celosia 10. I am trying 2 tablets 3 times a day for branch retinal vein occlusion( BRVO). Although I have not seen any improvement, I will continue for another 3 months. 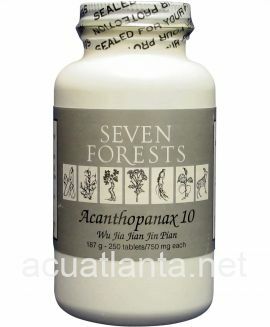 I had no problems with ordering through Acupuncture Atlanta. I have had thirteen (13) Lucentis shots in my left eye (since September 2013 to the present time) to stop the bleeding and inflammation in my left eye. The shot helped to a certain extent - the bleeding stopped but the inflammation is still blocking my vision. I just could not settle for such a drastic loss of vision and checked the internet (diet, vitamins, etc.) and discovered other people who are taking Celosia 10. 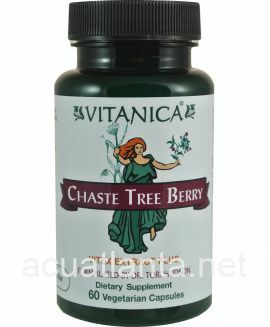 I have nothing to lose and started taking Celosia 10 (December 2014) and at about 2 months (2 tablets, 3 times a day), I noticed that the completely blurred vision has changed. I can actually see the \"E\" on the eye chart now and can make out some letters. I am not able to read with my left eye yet but the potential is there in the near future. 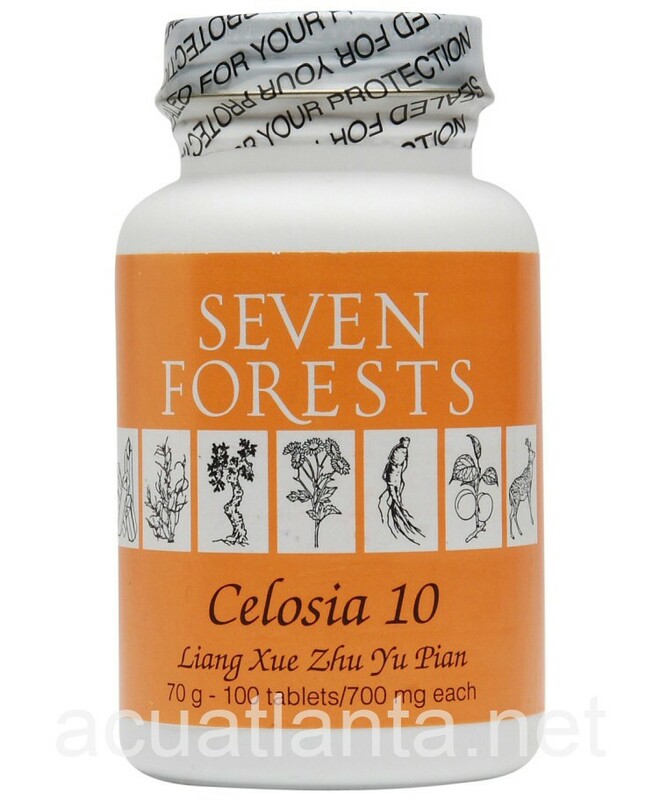 I will continue taking Celosia 10 because I want to get as much of my vision back as possible. I bought this product because my daughter has had a crisis with her eyes. Her right eye is bleeding very bad and her left eye has some blood in it. She has abnormal blood vessels growing in the left eye and we don't know about the right eye since there is so much blood obscuring the view. When her eyes began bleeding she couldn't see anything but light in front of her. 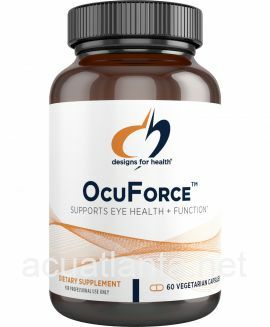 Since she has been taking the celosia 10 and a few other herbs not in this formula she has been able to regain some sight in both her eyes. She is continuing to take the product as go from retinal specialist to retinal specialist looking for the perfect doctor to do surgery on her right eye. We hope the next scans we see will show much less blood. She can read again and move around her surroundings much better now and credits this product in helping her see again. She will continue to take the product the rest of her life to prevent this kind of incident again. I can't say enough good things about the product. It gave her back sight where she could only see light. It is a little too soon to know as I have not been taking the herb that long !! However my Dr. said there was some improvement for what that is worth. I am taking as recommended and truting the Lord to take care of the healing !! Took Celosia 10 for 10 days now, 3 tablets 3 times a day, no side effects. Will continue to take understanding that the treatment will take time to see result. This seems to be a good natural tablet although I have no way of knowing if it is doing me any good. 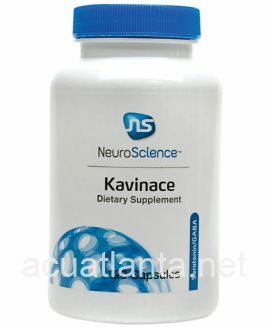 Customer who purchased Celosia 10 100 tablets online also bought the following products which may be of interest to you.